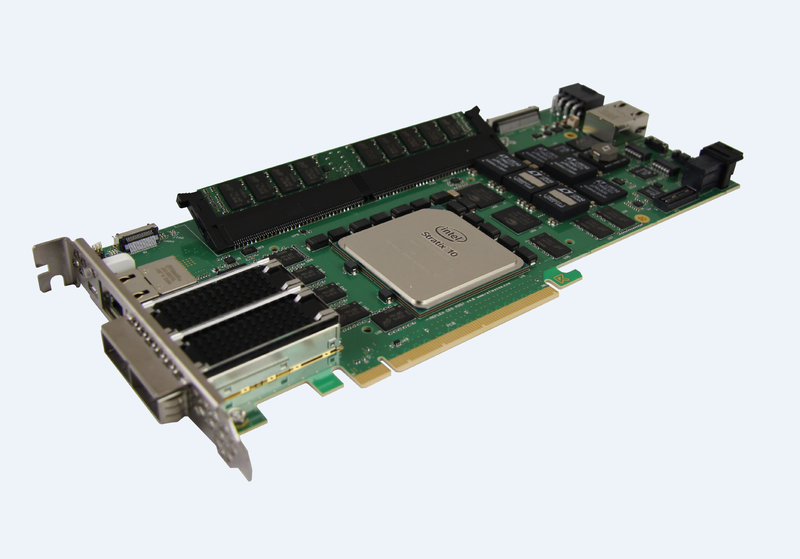 Since 2000, we have been designing and manufacturing high-speed boards and rugged systems solutions based on high-density FPGAs and processors. 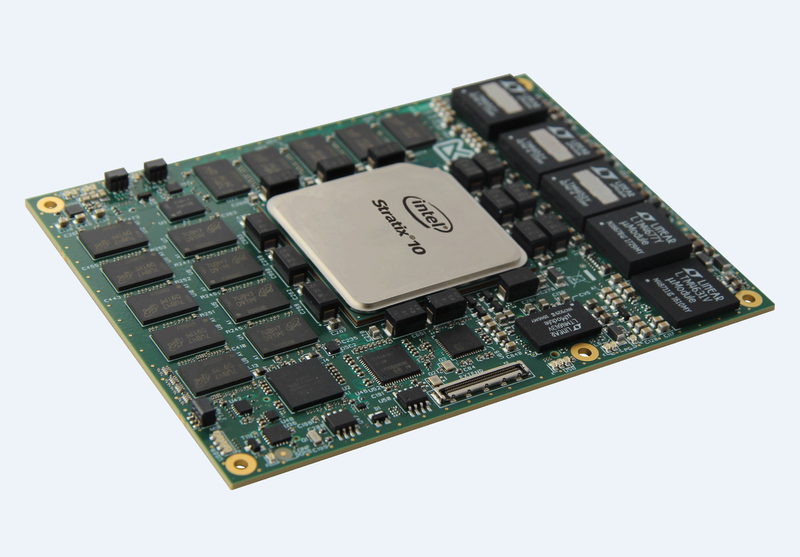 As a result, we have a vast experience in leading-edge FPGA technology, and we are always at the forefront of the market and trends. 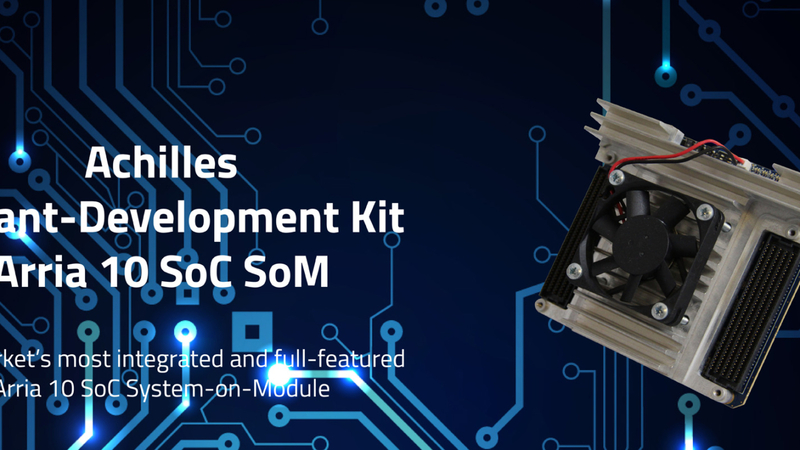 Recognized for our expertise in high-speed applications, analog and hardened systems, we have become a trusted and long-term partner with major industrial companies. 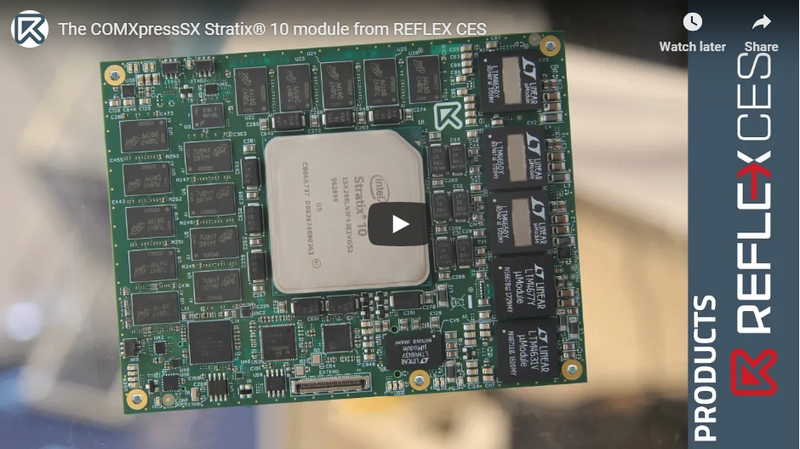 Find out more about our embedded FPGA boards and systems through interactive and instructional videos : Product presentations, demos to help you develop your project or provide you with ideas, and tutorials to ease you through the first steps. 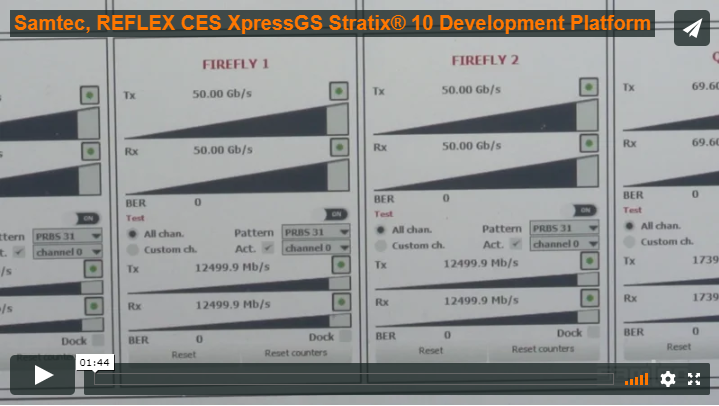 on Samtec's blog : "Samtec and REFLEX CES Demo New FPGA/FireFly™ Platforms"